Two supervisors at the Virginia Department of Transportation and four others have been arrested in what prosecutors say was a $9 million bribe scheme to receive snow-removal contracts. 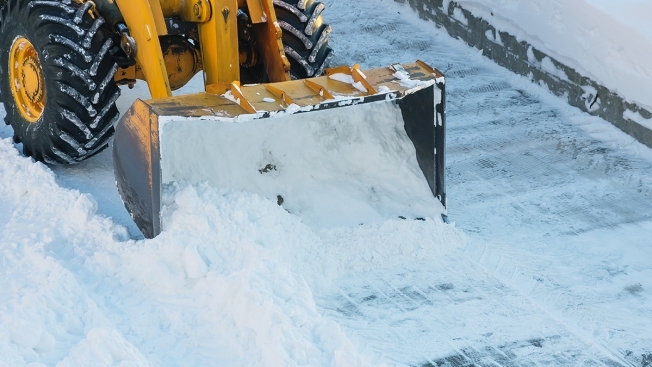 According to a 40-count indictment, the two awarded about $9.1 million in snow removal contracts to four contractors who agreed to pay bribes equivalent to 5 to 10 percent of the contract value. The scheme allegedly ran for three consecutive snow removal seasons beginning in 2013. Prosecutors say Willie and Adams received $140,000 in bribes over the course of the scheme. VDOT officials did not immediately respond to an email seeking comment.